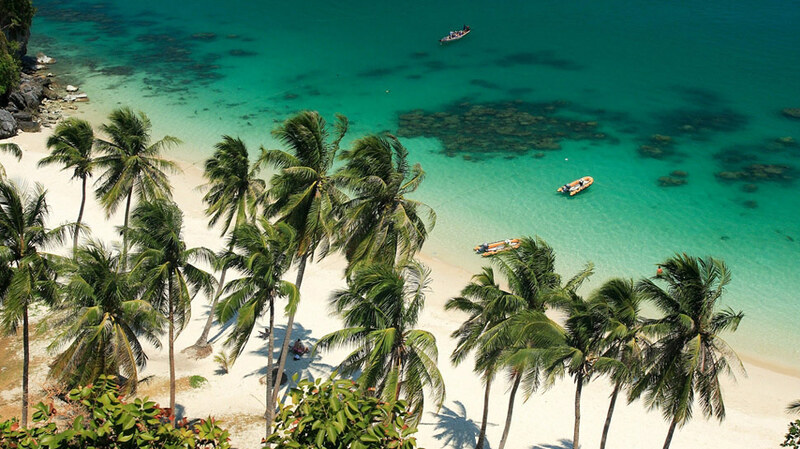 Political instability in Thailand and a global economic slow-down have failed to curb Phuket’s booming property industry, according to a report in The Nation newspaper. 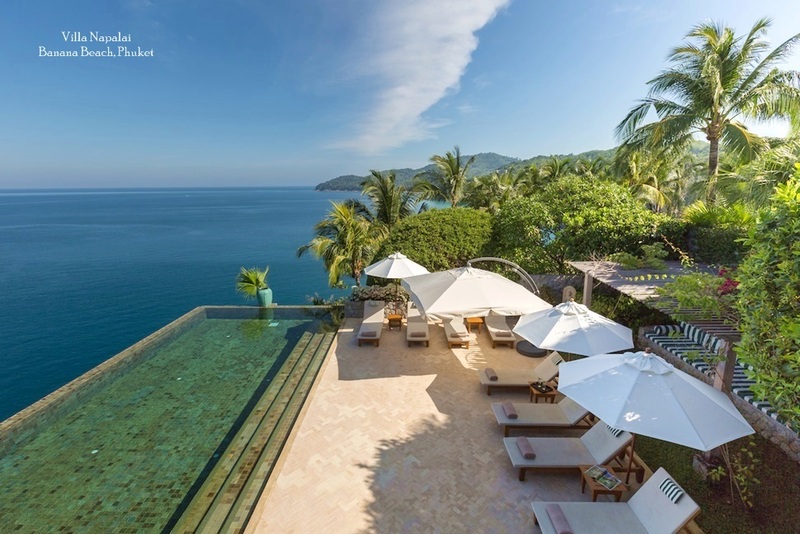 Quoting sources from several top real estate agencies, the report claims that Phuket’s strong tourism market is providing the boost needed to counter a slowing national economy. 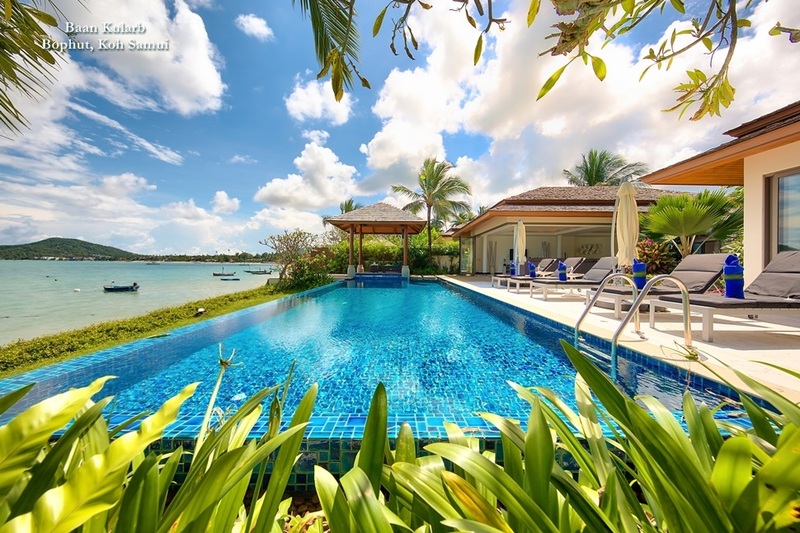 Phuket remains an attractive retirement destination and every year more and more retirees are looking to Phuket. 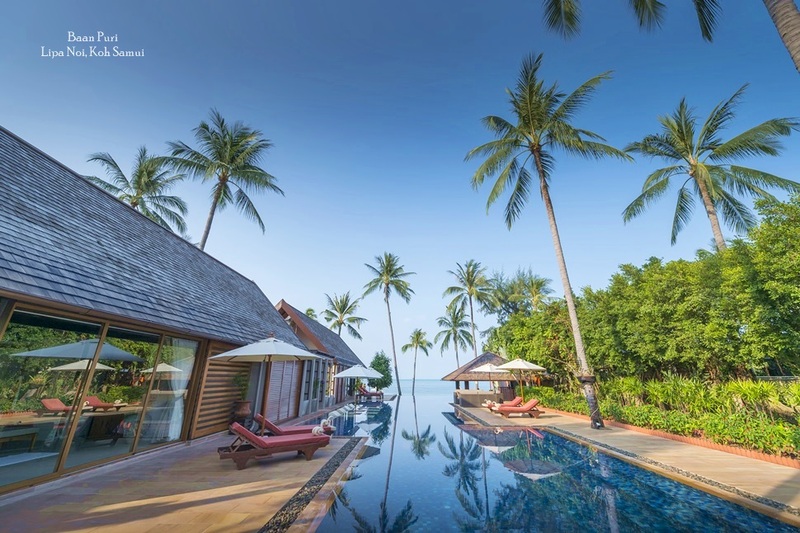 The growing number of tourists that choose to make Phuket their second or third home has also spurred the exponential growth of the property industry on the island. 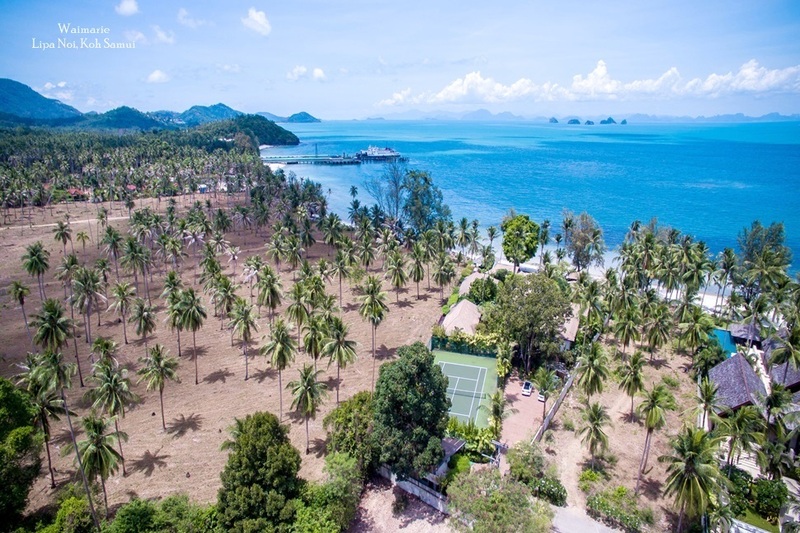 According to a report from Colliers International Thailand, based on the company’s market research the number of residential units for sale in Phuket, which recorded a peak in 2006 with 1,473 units for sale, dipped last year, showing a 44 percent decrease. This year, however, the figures have rebounded and show a healthy growth. The majority of property investors in Phuket are said to be expatriates based in Asia, particularly Hong Kong and Singapore. With real estate in these cities being highly priced, more attractive prices and environment are big draws for investors from these business hubs, either looking for holiday homes, investments with a rental return or looking longer-term to a future retirement home. Phuket is also becoming popular with property purchasers from many new markets, such as Russia, South Korea, the Middle East and India. These buyers tend to be more investment-orientated, says the Colliers report, and are looking for potential capital appreciation and possibly rental income. High quality construction and reputable hotel brands branching into time-share units have also raised the profile of the island and are becoming central to the high prices now being commanded. The Colliers International Thailand study further claims that the eastern coast of Phuket is emerging as the future destination for high-end developments in Phuket, with the three marinas (and one more close to operational), traditional magnets for residential projects, all located along this coastline. The selling price per square metre in some projects on the eastern coast is higher than that on the western coast, although the land price per rai in the western areas is higher on average. CB Richard Ellis Thailand also predicts a strong growth for the high-end market, particularly after the imminent upgrade of the Phuket International Airport, which aims at almost doubling the facility’s capacity by 2010.